Share your bright ideas with the library and you could win £50! We're looking for innovative ideas that you think will have a positive impact on library services. We're looking for innovative ideas that you think will have a positive impact on library services. It might be a simple change that will make a big difference or an innovative idea that will improve the library experience for future students. 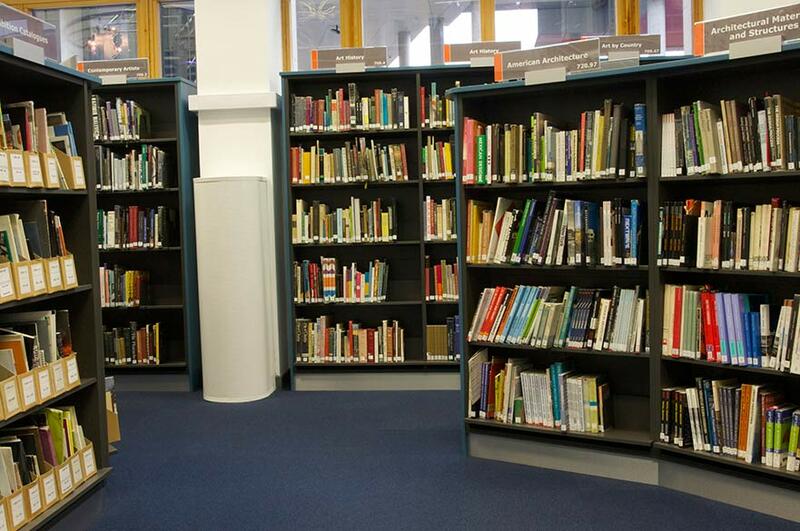 Your idea can relate to any of the library services, including the study spaces, IT facilities, training events or online services. All NTU students are eligible to enter and ideas can be submitted by individuals or groups. Submit your idea using our online form before the end of April and you could see your idea in action by October 2015. Winning ideas will earn a £50 Amazon voucher.